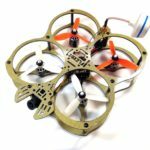 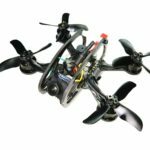 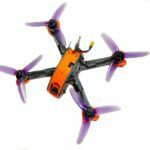 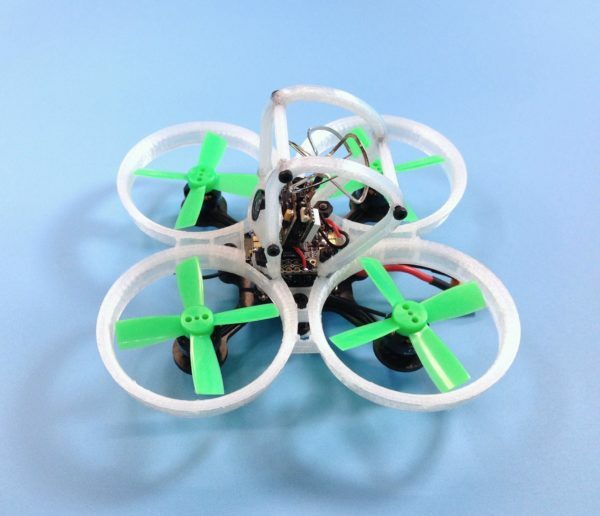 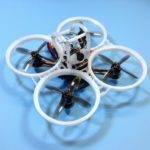 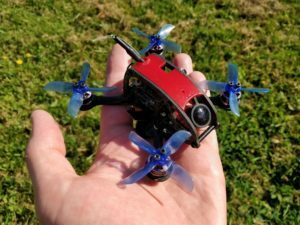 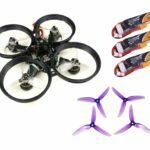 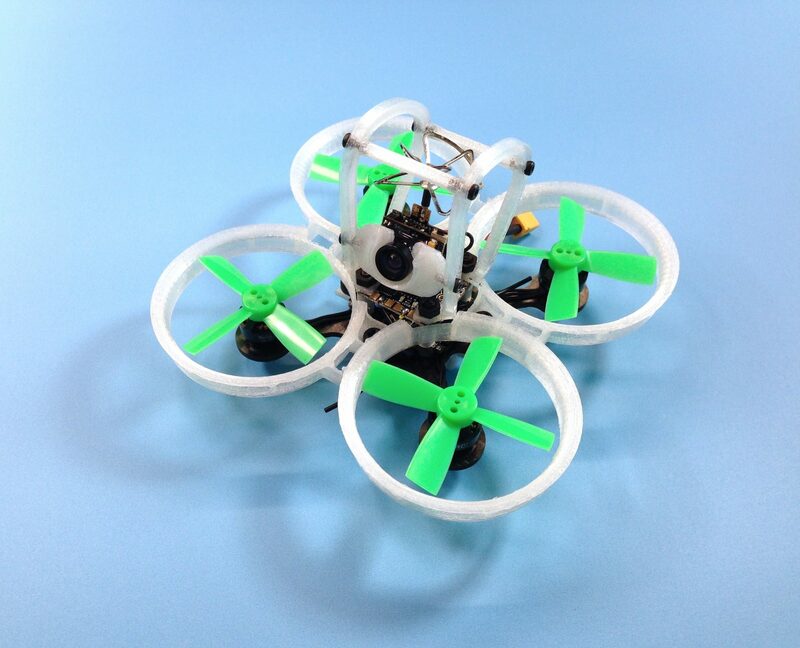 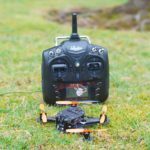 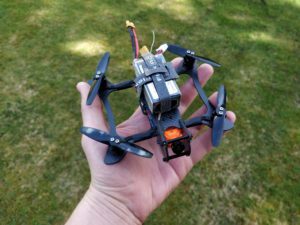 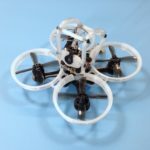 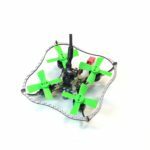 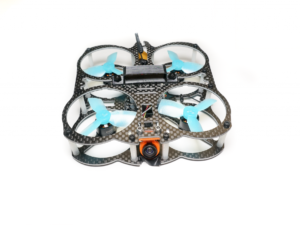 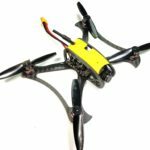 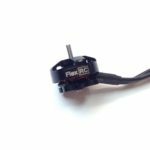 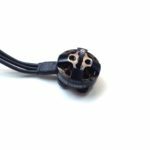 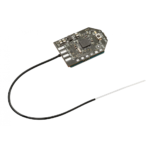 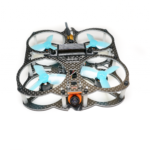 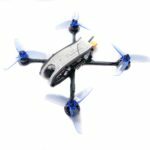 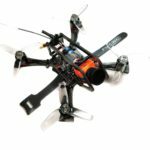 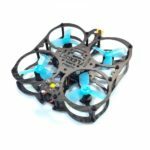 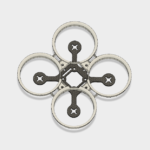 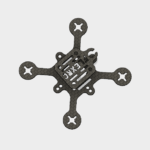 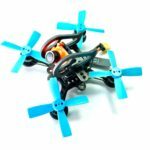 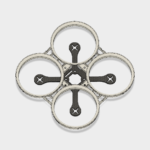 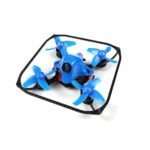 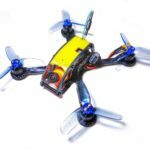 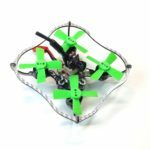 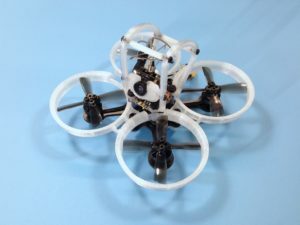 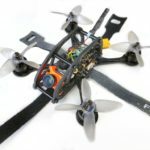 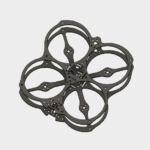 If you are a Tinywhoop pilot and looking for brushless power and reliability then Pico Owl is the way to go! 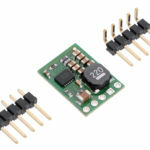 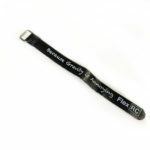 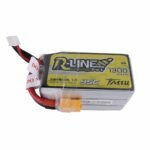 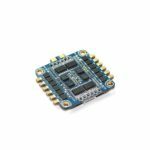 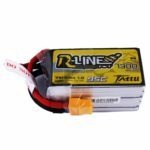 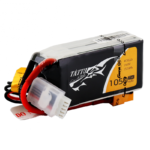 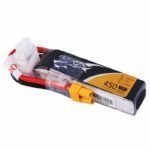 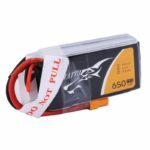 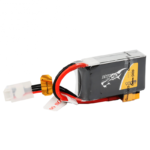 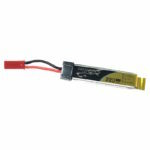 Extremely powerful HGLRC 13AMP 4 in 1 ESC (with up to 20Amps in peak), which supports 2-3S batteries and DSHOT600 is made to work with HGLRC F4 Flight Controller as a HGLRC F413 stack. 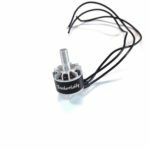 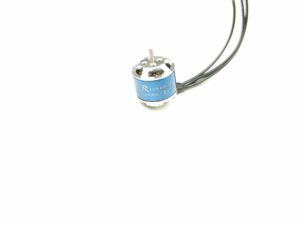 Click on the picture below to choose motors in your kit. 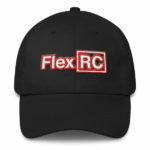 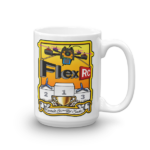 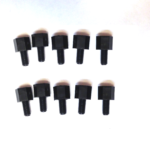 USD $10.00 USD $9.20 / pc. 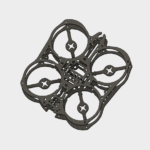 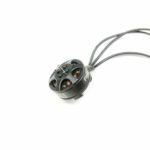 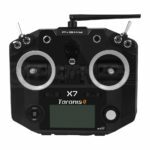 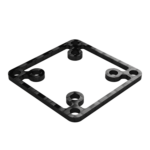 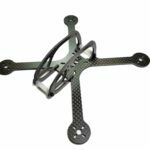 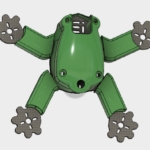 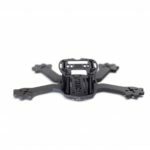 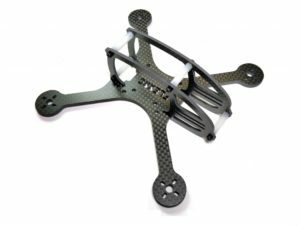 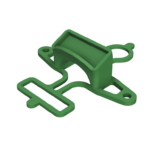 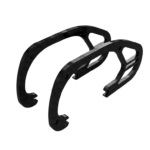 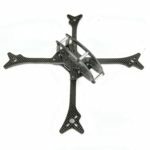 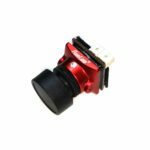 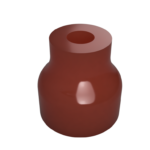 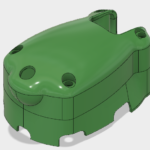 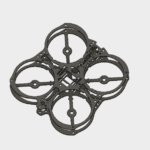 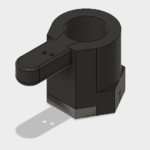 Click on the picture below to add FPV camera mount to your kit. 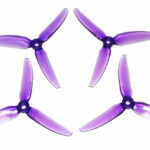 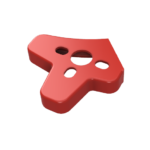 Click on the picture below to add one of the propeller cutters to your kit.